This 72″ ruler is great. 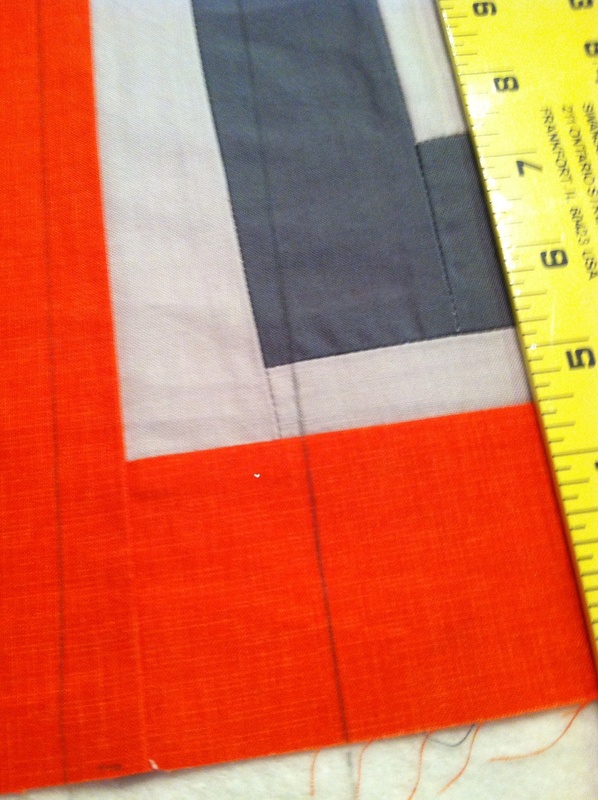 I just put the quilt together and before I did all the pinning, I marked my lines for straight quilting. I used spray adhesive so it didn’t move while I marked. 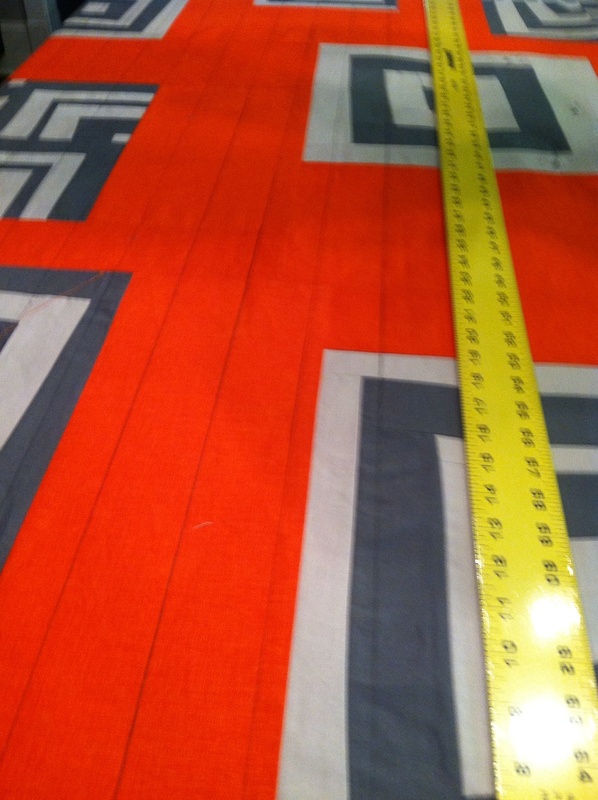 I used the width of the ruler for the line width and plan on quilting on the lines and then a few more between the lines. This entry was posted in Uncategorized and tagged Emerald Coast Modern Quilt Guild, Modern Quilt Guild, Modern Quilting, Quilting, Wonky Log Cabin. Bookmark the permalink.